On 11 October, our project partner, the regional administration of Vidin organized a seminar on the project Transdanube.Pearls. 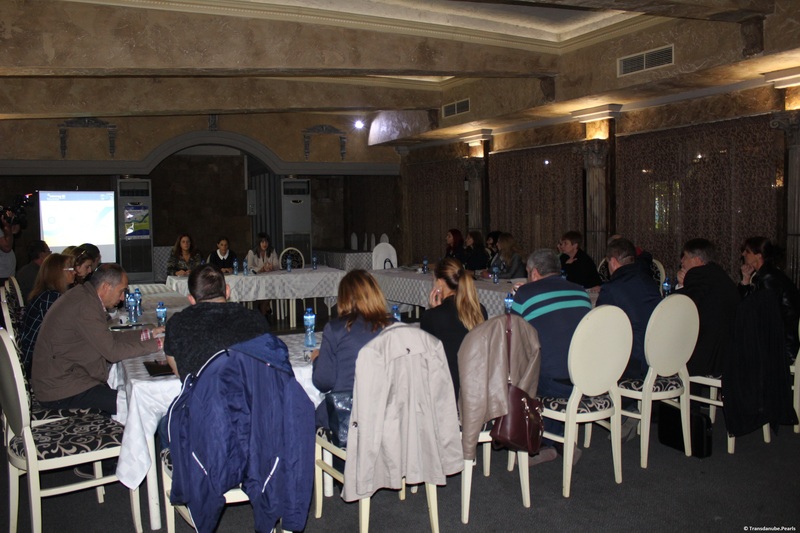 Consultations with NGOs and companies from the tourism and transport sector provide the basis for further common collaborations in fostering sustainable mobility in tourism in the region of Vidin. 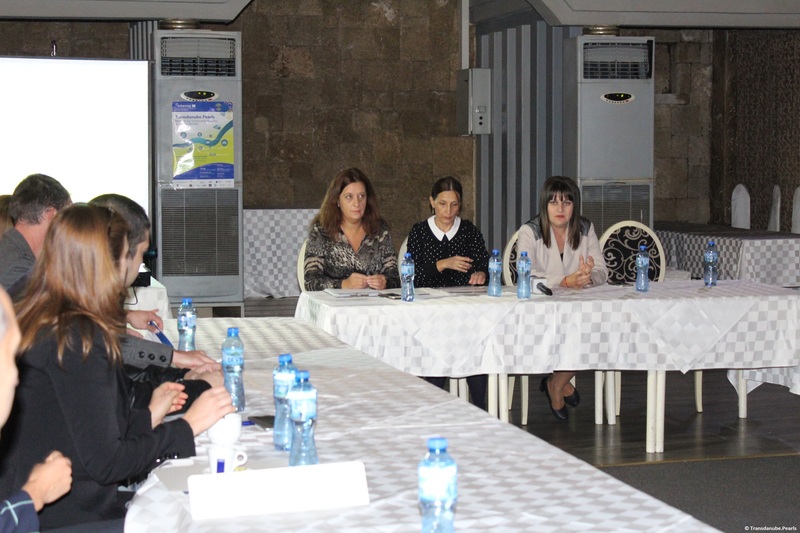 The regional governor of Vidin region, Mrs. Albena Georgieva pointed out that the expert opinion of the audience is important for determining the level of service a visitor can expect while visiting Vidin as well as for determining the necessary quality criteria of the provided transport and tourist services in the region. Our project partner from Vidin aims at becoming a future Danube.Pearl, a region characterized by a certain level of sustainable mobility and tourism services in this area. The future management organization of the Vidin Pearl will have a leading role in the managing and marketing tourism in the region. Further information on the event and the programme points in detail is available here.